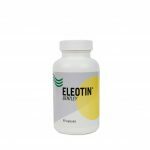 View cart “Eleotin® V2d” has been added to your cart. Used in Traditional Chinese Medicine (TCM) to dispel phlegm, stop cough and arrest. Used in Traditional Chinese Medicine (TCM) to nourish the Heart and strengthen qi and blood to treat Heart and Spleen deficiencies that manifest in insomnia, forgetfulness, fatigue, listlessness and poor appetite. Used in Traditional Chinese Medicine (TCM) to strengthen the body and tonify qi. Used in Herbal Medicine as a liver tonic and to support the immune system. 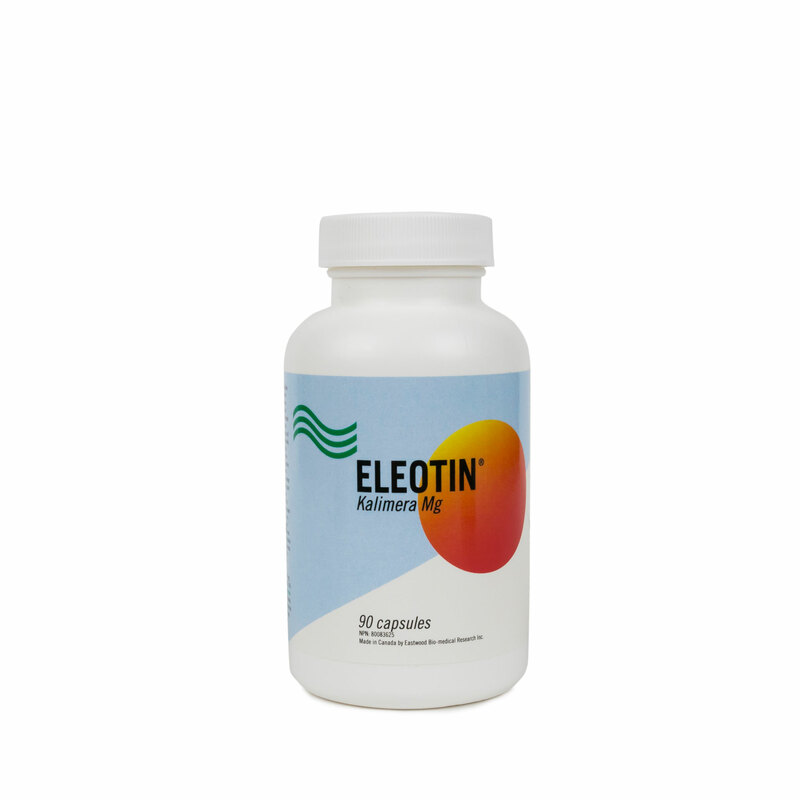 Used in Herbal Medicine as an adaptogen to help increase energy and resistance to stress (in case of mental and physical fatigue related to stress). 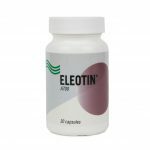 (Traditionally used in Herbal Medicine as a) stimulant laxative, for short-term relief of occasional constipation, and to promote(s) bowel movement (by direct action on the large intestine). Helps the body to metabolize carbohydrates, proteins, and fats. Helps to maintain proper muscle function. Adults only. 2 capsule a day. If symptoms persist or worsen, consult a health care practitioner. 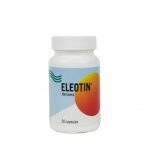 Consult a health care practitioner prior to use if you are taking thiazide diuretics, corticosteroids, licorice root or other medications or health products which may aggravate electrolyte imbalance, if you have a kidney disorder, or are taking cardiac medications (e.g. cardiac glycosides or antiarrhythmic medications, or if you have faecal impaction or symptoms such as abdominal pain, nausea, vomiting or fever. Reduce dose or discontinue use if you experience abdominal pain, cramps, spasms and/or diarrhoea. Do not use if you are pregnant or breastfeeding, or if you have a history of systemic lupus erythematosus. 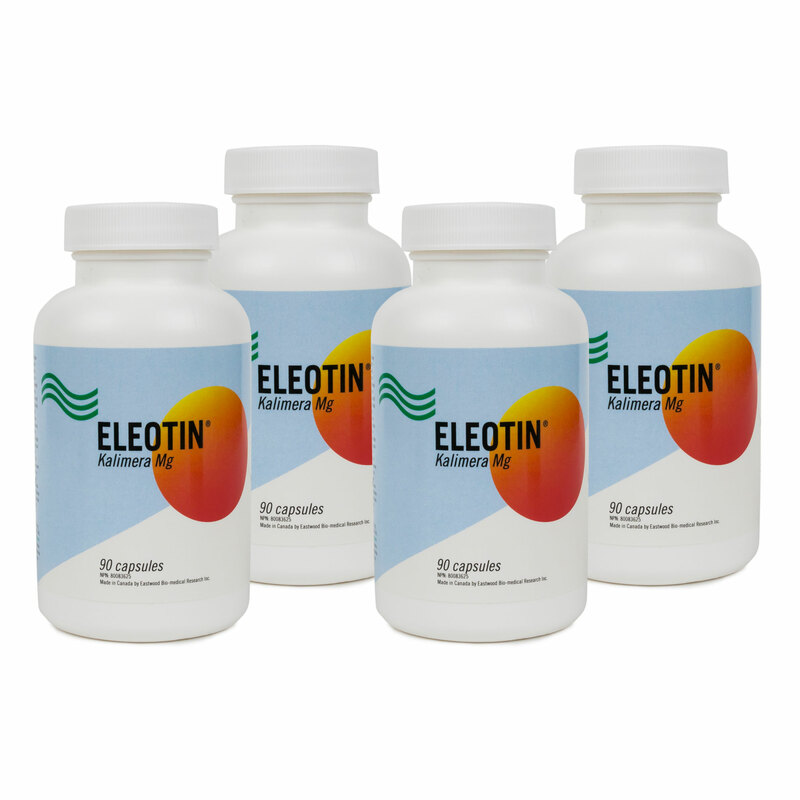 Do not use if you have abnormal constrictions of the gastrointestinal tract, potential or existing intestinal blockage, atonic bowel, appendicitis, inflammatory colon disease (e.g. Crohn’s disease or ulcerative colitis), abdominal pain of unknown origin, undiagnosed rectal bleeding, severe dehydration with depleted water or electrolytes, hemorrhoids or diarrhoea. Hypersensitivity/allergy can occur; in which case, discontinue use.